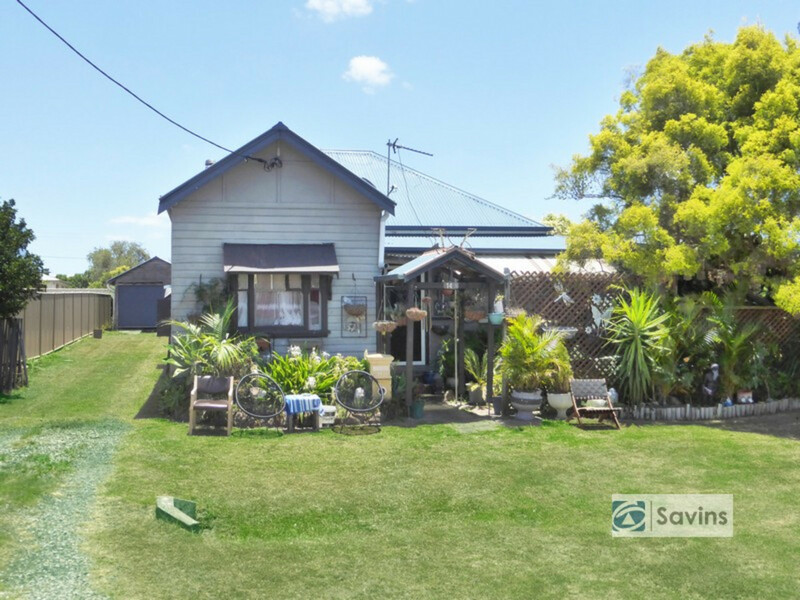 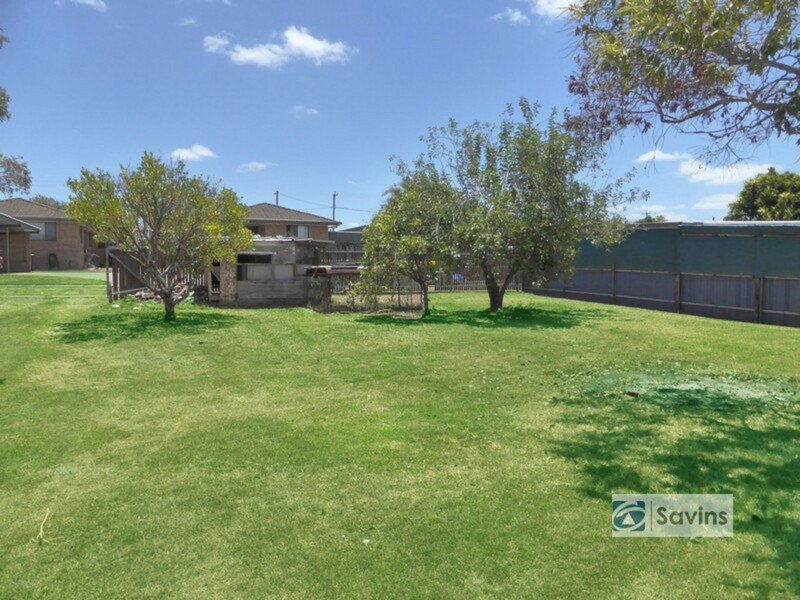 Set on a large 1, 138sqm block of land with rear lane access, this property has plenty of potential and would suit a renovator. 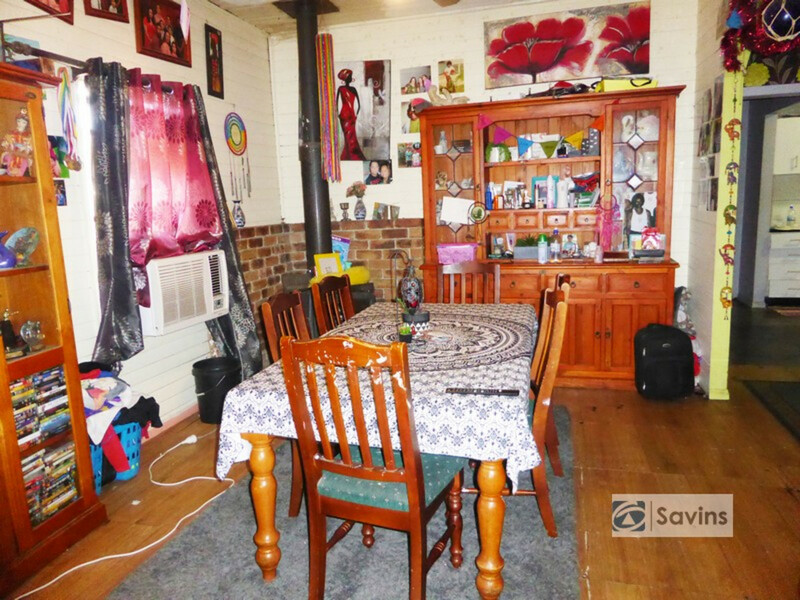 -Lounge and dining with air conditioner and wood heater. 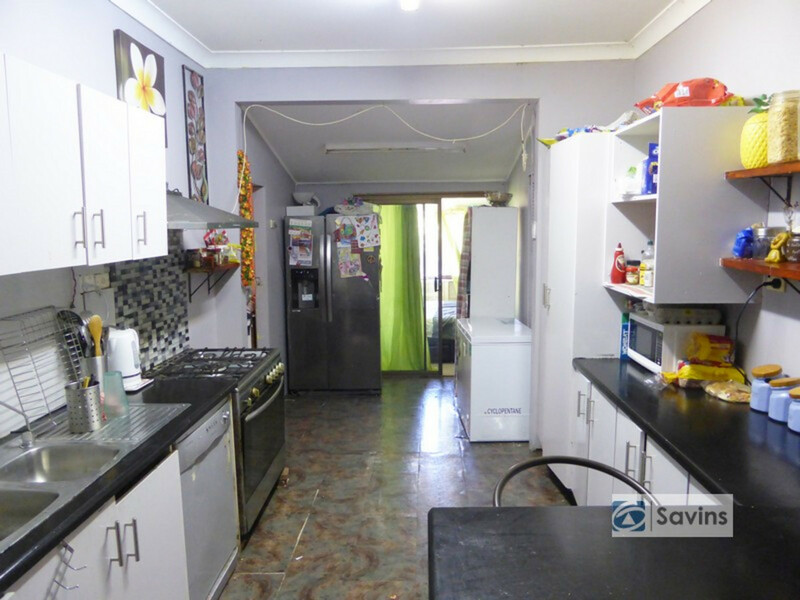 -Kitchen with 5 burner stainless steel stove and dishwasher. 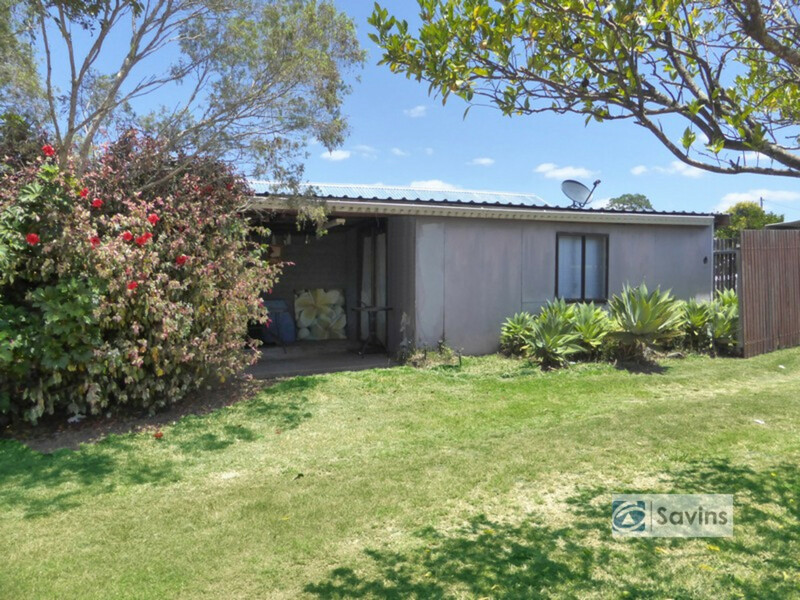 -Large detached office or teenage retreat with out door area. 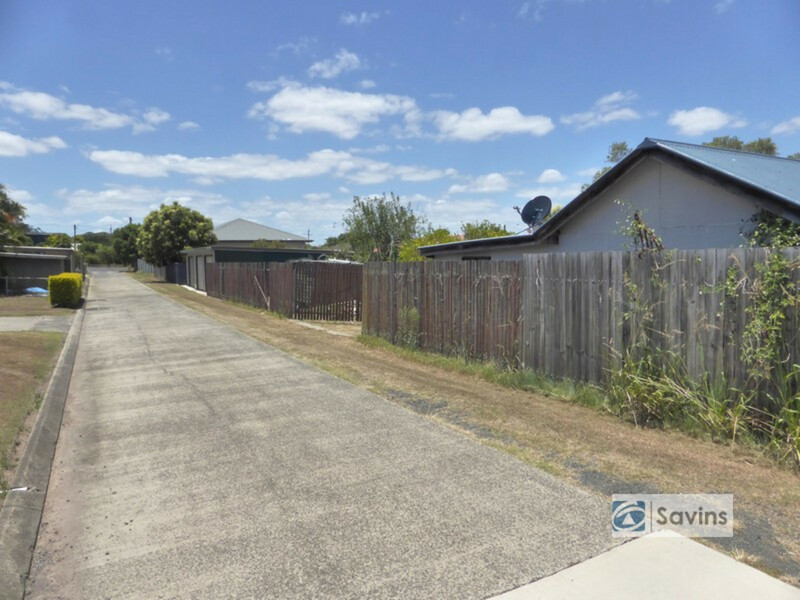 -Double gates to yard from both front street and rear lane. 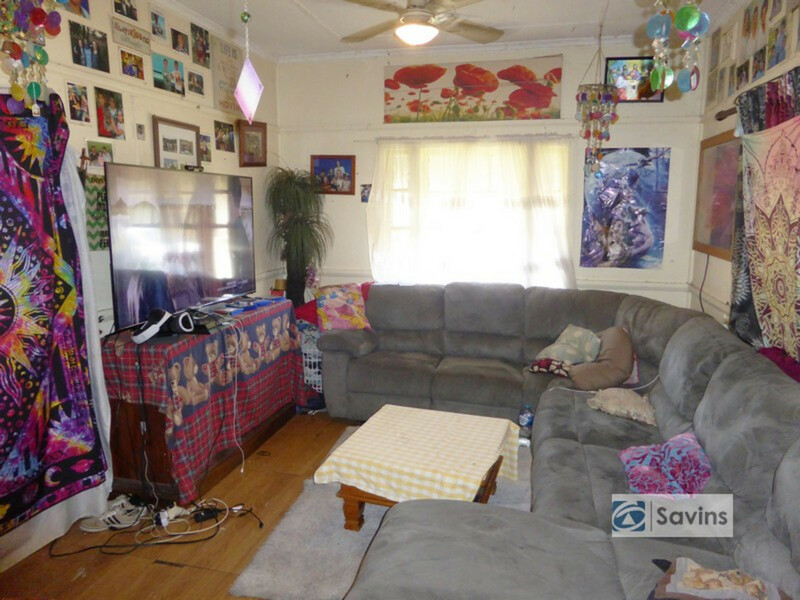 Motivated owners, make an offer today.